It’s no secret that the teen years are difficult. 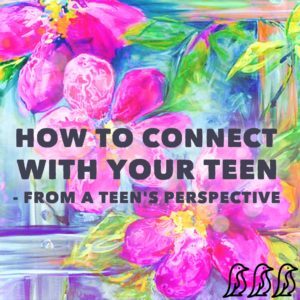 They’re hard for everyone: parents, teachers, younger siblings that have a teenage brother or sister (believe me – I am the youngest of 3 kids, I have really lived through this! ), but most importantly, the teens themselves! But there is also so much GOOD and beauty (between the braces and acne marks) that comes from being a teenager….